The difficulty level of Grand County’s trails run the gamut from relatively easy afternoon strolls to laborious multi-day excursions deep into the backcountry. Though even among the more difficult trips are a few treks that are truly daunting. Epic hikes are not hard to find throughout the mountain meadows and stream carved valleys of Grand County. Lengthy and strenuous hikes, such as the journey to Mount Nystrom or the Never Summer Wilderness loop route leading from North Supply Trailhead to Bowen Pass, can be found in nearly every corner of our mountain highlands. 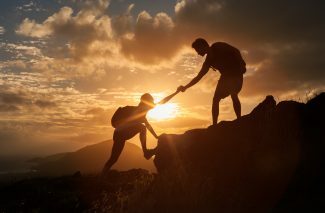 But there is one hike in particular that even the most experienced of hikers will find both challenging and rewarding in a way few other trails can boast. For Deborah Carr, co-author of the preeminent local hiking guide “Hiking Grand County, Colorado,” the most challenging hike in Grand County is, without question, the journey up to Vasquez Peak. 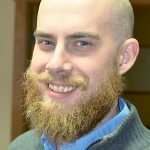 “There are a whole bunch of difficult hikes (in Grand County) but that one is killer,” Carr said. The debate about the most epic hike in Grand County is one for which Carr’s opinion is especially pertinent. Over the past 20 years, Carr and her husband and co-author, Lou Ladrigan, have crisscrossed Grand County’s alpine territories and riparian valleys as they have developed and expanded their hiking guide, which contains 101 hikes within the region. There are two primary routes for reaching Vasquez Peak. One route leads hikers to the mountaintop alongside Vasquez Creek from the Fraser Valley. 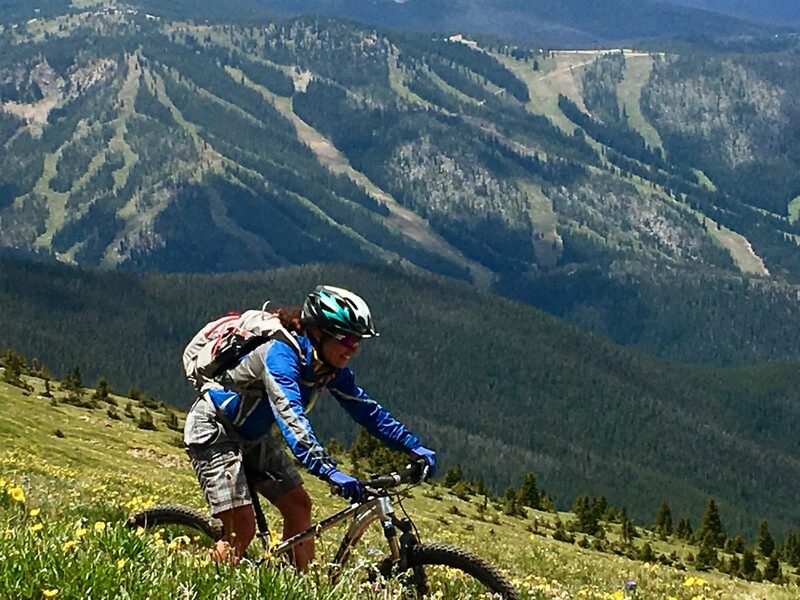 For Carr, though, the epic route to Vasquez Peak starts higher up on the rocky slopes of Berthoud Pass. 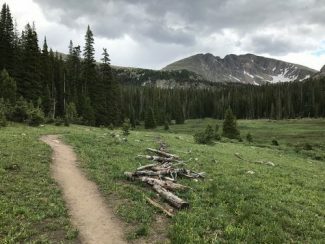 Carr’s hiking route to Vasquez Peak totals a shade over 12 miles round trip and begins at the top of Berthoud Pass on the border between Grand and Clear Creek counties. 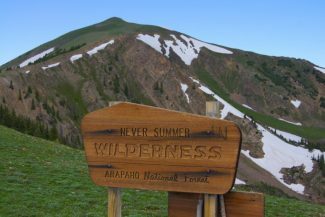 Over half the length of the trip to Vasquez Peak follows the Continental Divide Trail and most of the tour takes hikers well above tree line offering spectacular views of the Vasquez Peak Wilderness to the northeast and the Byers Peak Wilderness to the northwest. Carr likened the difficult trek to Vasquez Peak to high intensity interval training due to the route’s continuous up and down topography. The route involves a little over 3,000 feet of elevation gain on the way to Vasquez Peak alone. The back track includes significant elevation gain, as well, notably the descent to Vasquez Pass and the hike back up to Stanley Mountain, though it includes more downhill hiking than uphill.